EVS?is for the enthusiasts. 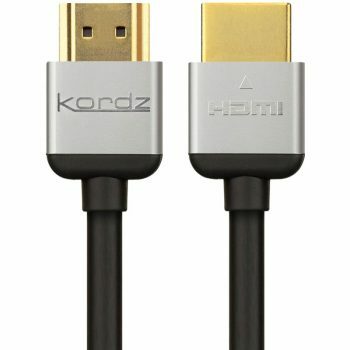 Our deep silver plated HDMI cable will give you the ultimate Audio and Video experience for your 4K TV. Each conductor is thicker than the standard. It’s foamed PE insulation enhance performance and minimise capacitance, before being arranged in an optimised geometry for zero crosstalk with lots of shielding. 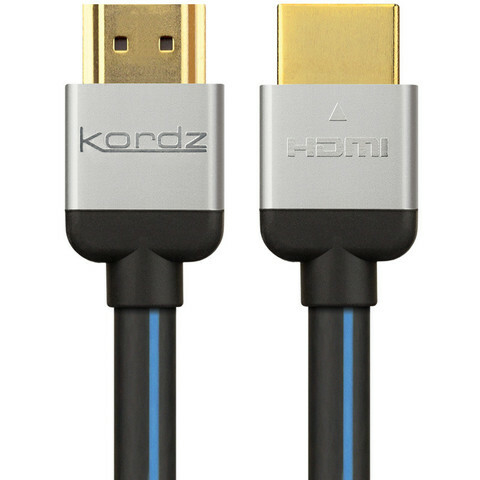 The result is an elegant but very high performing cable. 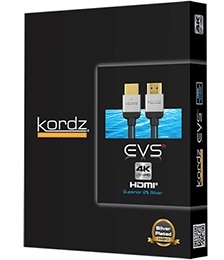 EVS?is also the world?s first THX certified high performance HDMI cable. 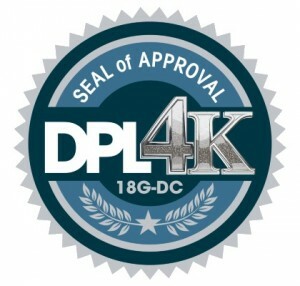 THX ensures reliability, dynamic audio and accurate video performance over long periods. 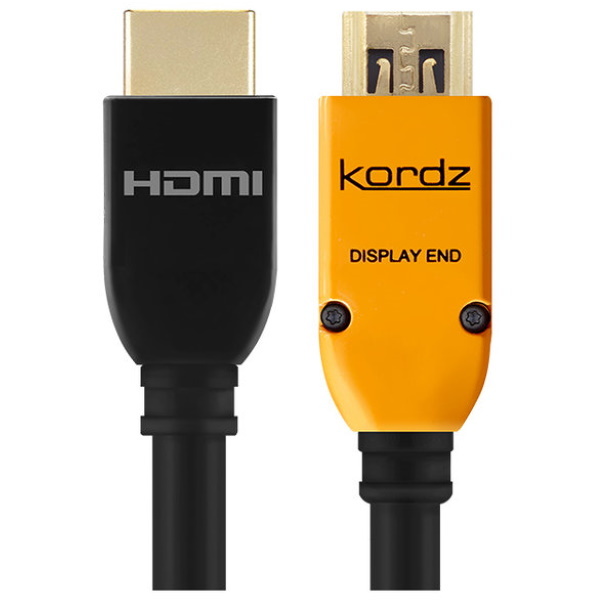 THX has applied over 70 stringent tests to ensure it meets the high standards expected of THX reproduction and helps recreate what is experienced in professional cinemas straight to your living room. 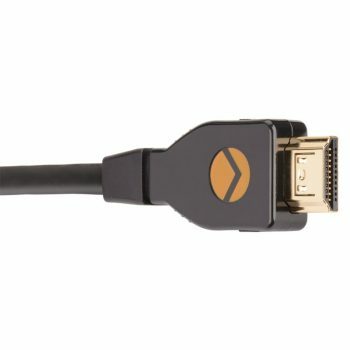 The THX Interconnect Certification Program for 4K was developed specifically to bench- mark HDMI cables capable of supporting HDMI 2.0 bandwidth demands. 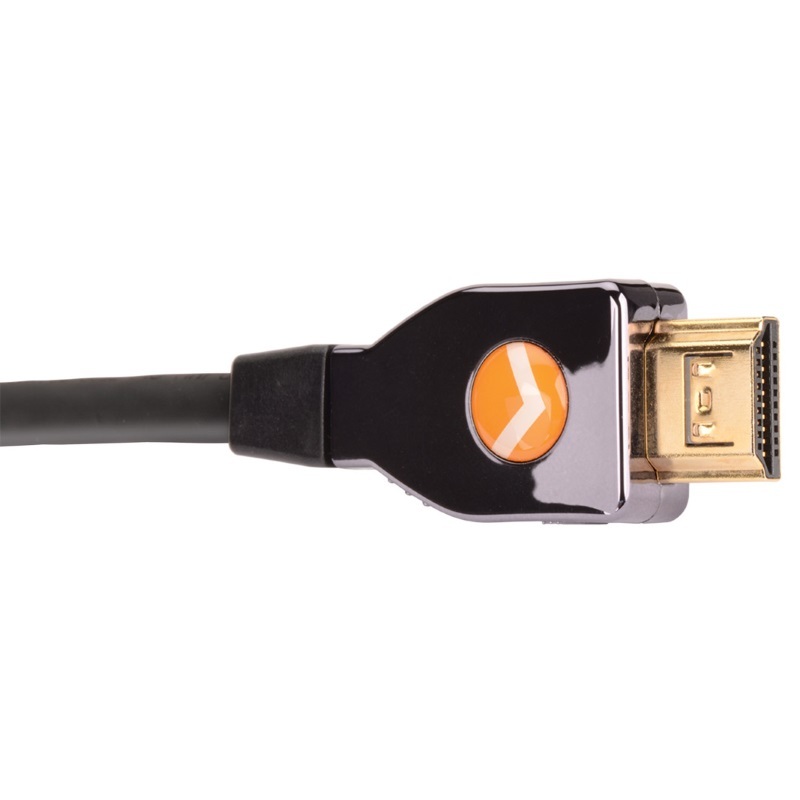 Certified cables must pass approximately 75 THX laboratory tests that span not only electrical and communication protocol performance, but also mechanical integrity and interoperability.